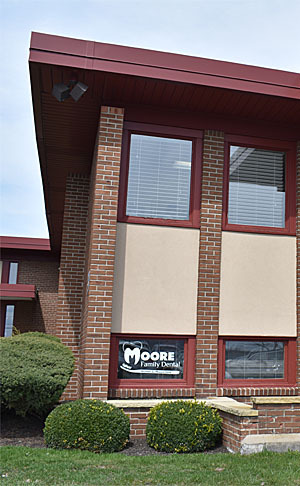 Moore Family Dental is a comprehensive dental facility focusing upon total oral health. We love to see children of all ages. Our patients are our most important asset – for this reason we strive to develop long-lasting, trusting relationships with all of our patients. Our Amherst Dentists (Dr. Michael G. Moore DDS and Dr. Rick Redmin DDS) are currently accepting new patients. Your referrals are welcome and appreciated. We look forward to seeing you!